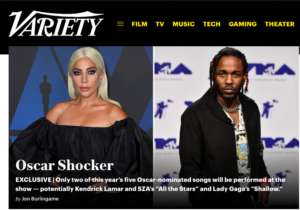 One of my favorite annual Variety assignments involves analyzing the competition in the Best Song and Original Score categories as the Academy Awards campaign winds down and the voting begins. While Oscar pundits debate whether “Shallow” from A Star Is Born will win the song honors or be upset by one of the others, and whether If Beale Street Could Talk is really the favorite among the scores, we look closely at all 10 nominees and provide some historical and statistical perspective. 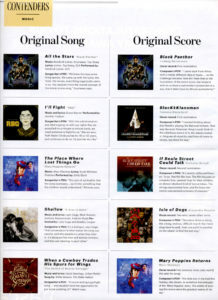 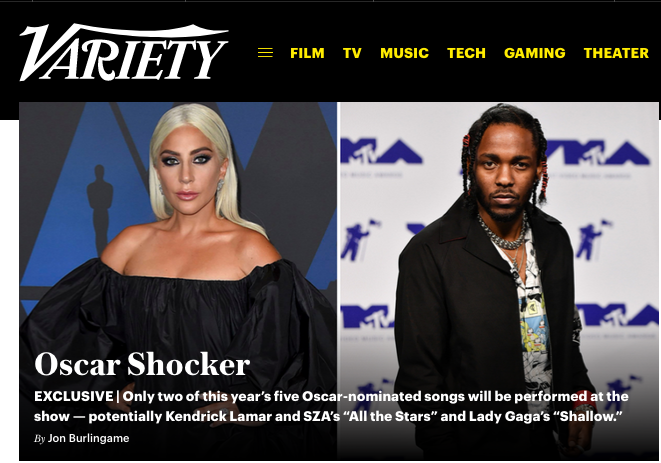 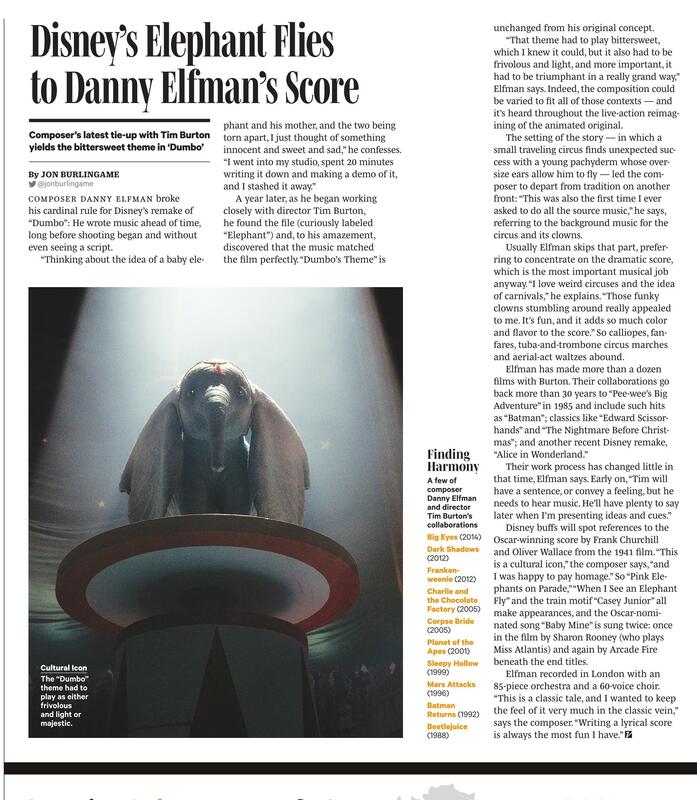 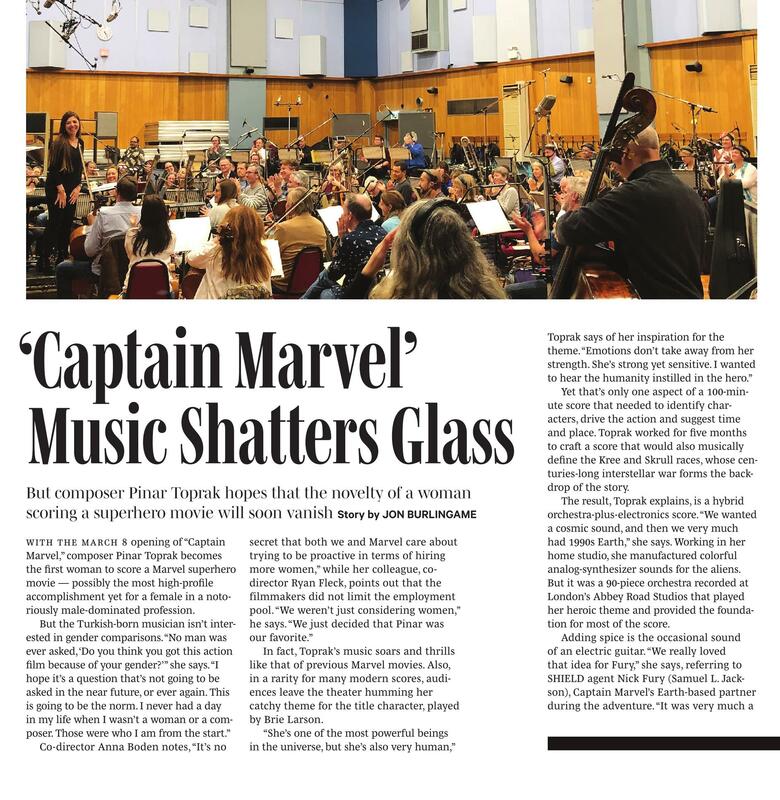 Here is our “Contenders: Best Song” story and our “Contenders: Best Score” story, both of which ran in the Feb. 12 issue of Variety. 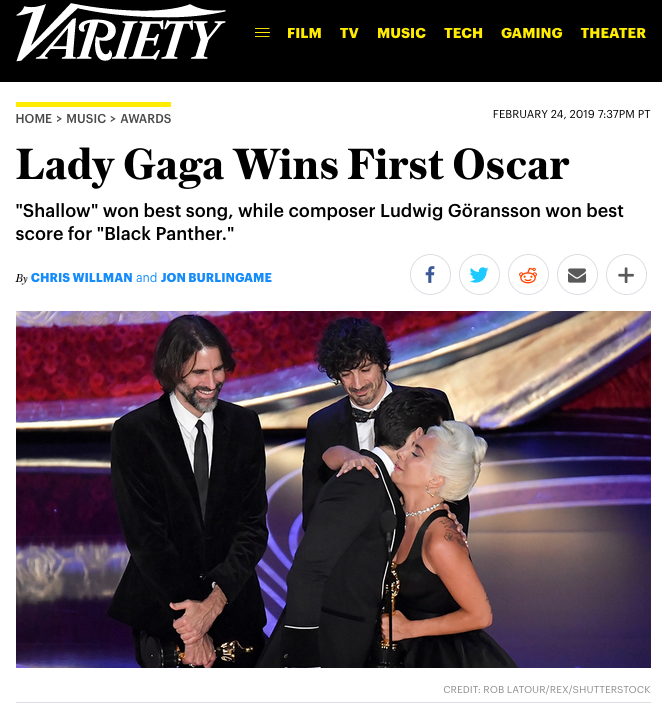 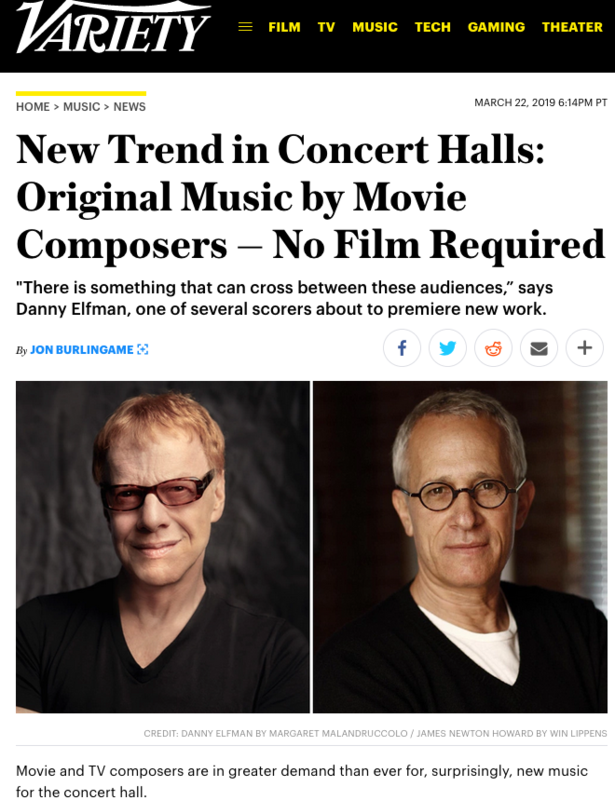 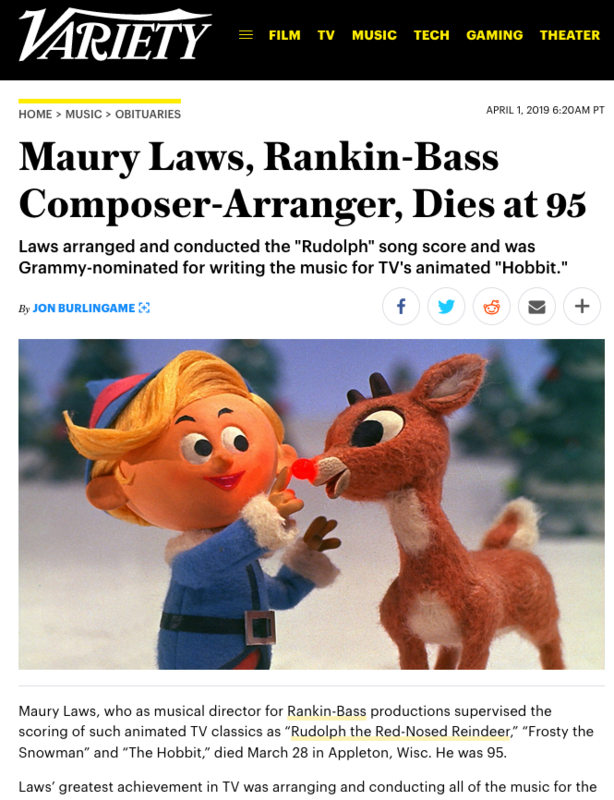 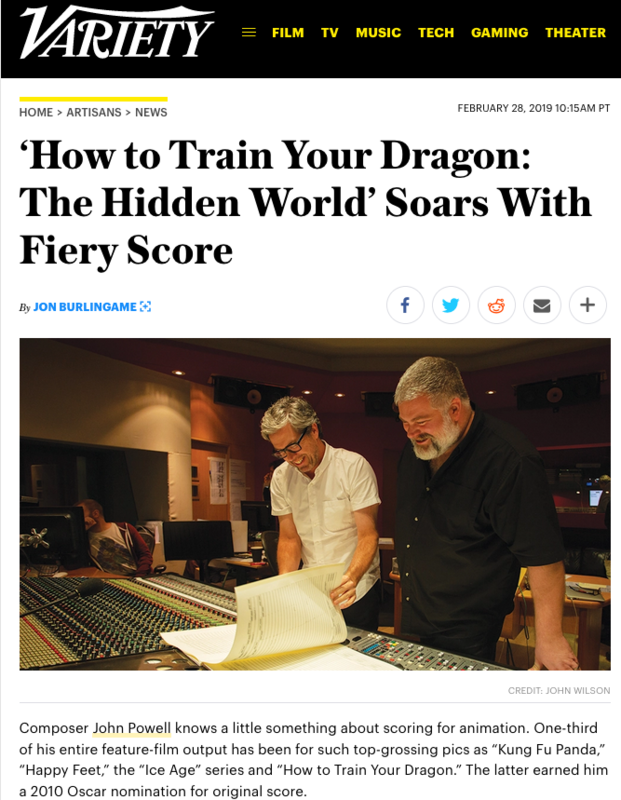 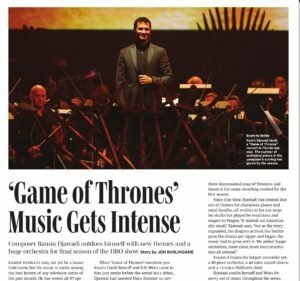 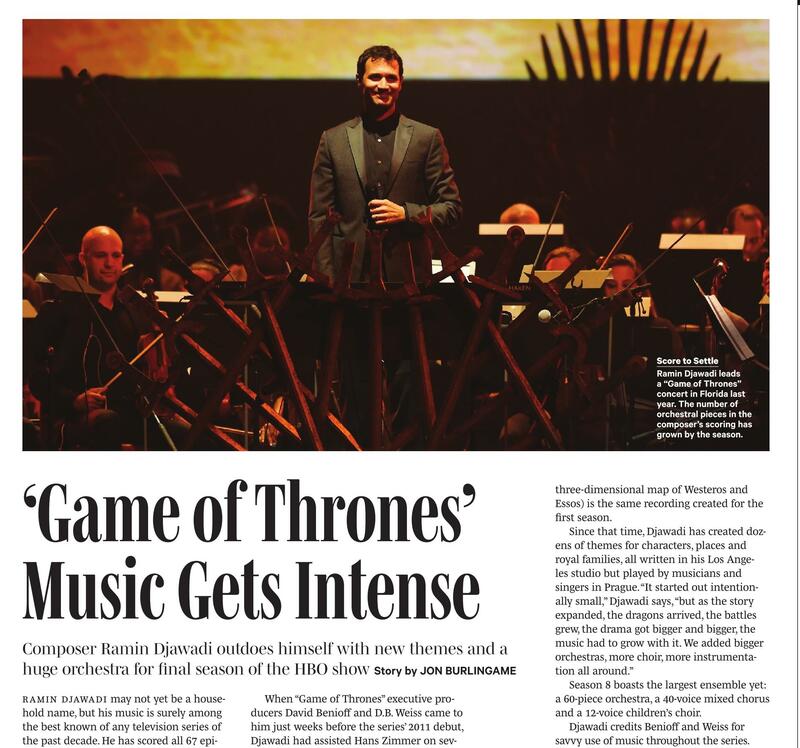 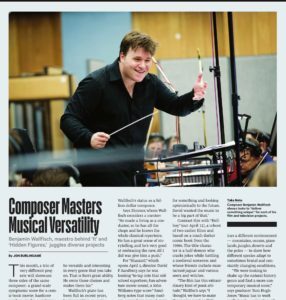 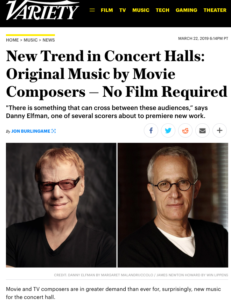 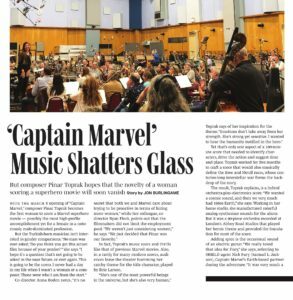 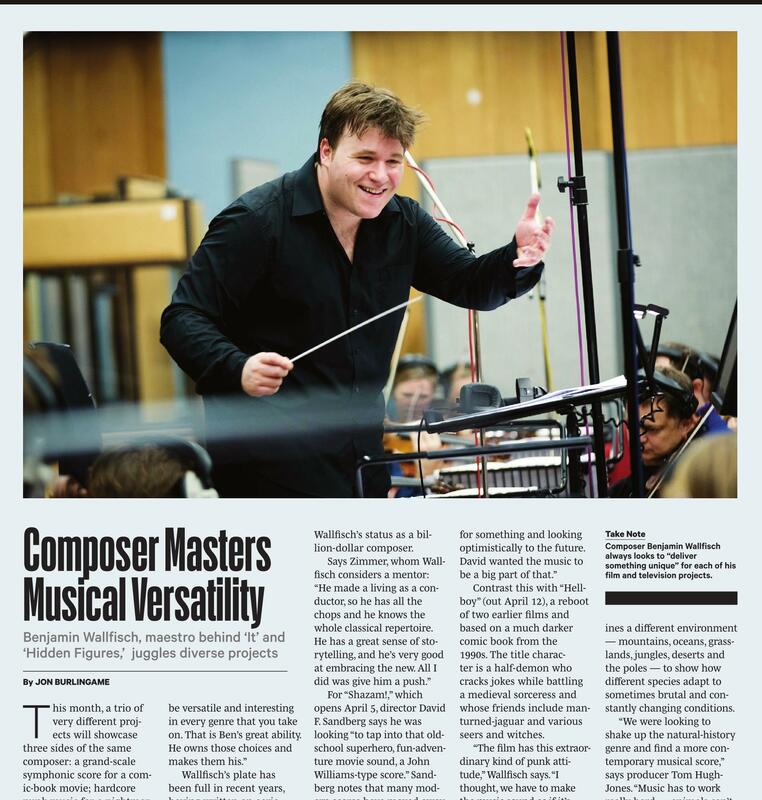 This entry was posted in Composers, Film Music, Interviews and tagged Best Score nominees, Best Song nominees, Original Score nominees, Original Song nominees, Oscar music, Variety on February 14, 2019 by Jon Burlingame.